Atooi posted a video showcasing the first off-screen footage for the platformer Chicken Wiggle Workshop. Watch it below. 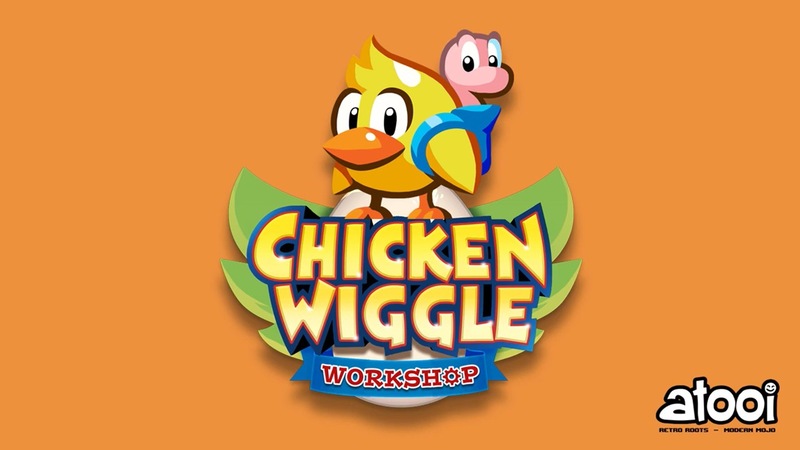 Chicken Wiggle Workshop was originally released on 3DS. The new version was funded for Switch on Kickstarter, and will have optional HD artwork and an orchestral soundtrack from Grant Kirkhope.